Shell and tube heat exchanger in their various construction are probably the most widespread and commonly used basic heat exchanger configuration in the process industries. The reasons for this general acceptance are several. 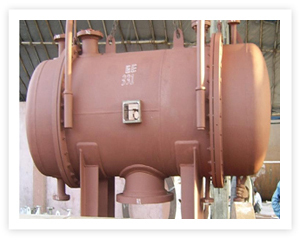 The shell and tube heat exchanger provides a comparatively large ratio of heat transfer area to volume and weight. It provides this surface in a form which is relatively easy to construct in a wide range of sizes and which is mechanically rugged enough to withstand normal shop fabrication stresses, shipping and field erection stresses, and normal operation conditions. There are many modifications of the basic configuration, which can be used to solve special problems. The shell and tube heat exchanger can reasonably easily clean, and those components most subjects to failure – gasket and tubes – can be easily replaced. Finally, good design method exists, and the expertise and shop facilities for the successful design and construction of shell and tube heat exchanger are available. Different no. 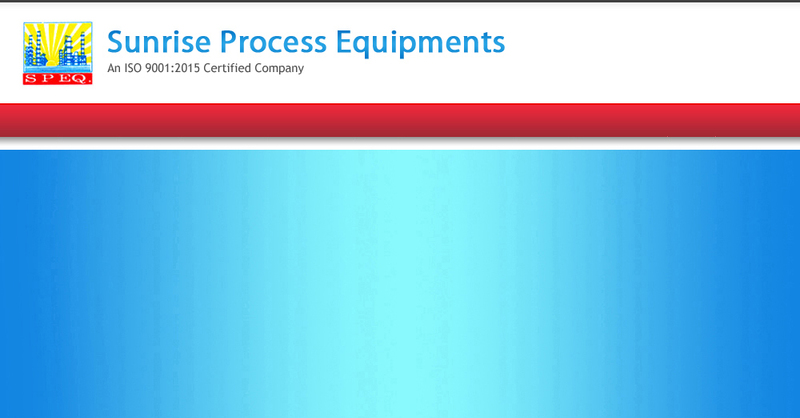 of passes can also be given depending on the size and requirement of the Heat exchanger.